After winning their maiden title in 2017, the Southern Saints had a flat start to 2018, losing their opening four games. They then shifted into gear during the second half of the season finishing on a high in round 10 as they demolished the Western Crows by a record margin of 121 points. 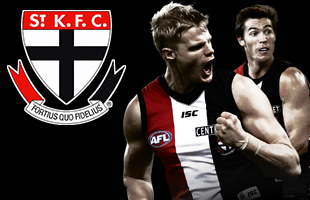 The key to the Saints winning in 2019 will be their defence. When they won the title back in 2017, they had only conceded an average of 34 points per game and they should want to make it their goal to make it hard for the opposition to score this year. Michael Boyce, Carlos Donnell-Brown and Andriu Sucu are all regulars in the New Zealand senior team and will add experience around the ground. 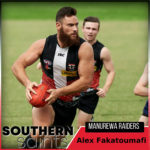 The Southern Saints picked key forward Travis Walker as their number 1 and will complement Alex Fakatoumafi up front. Academy graduates Jevaan Croft and Finn Moffat will flourish under experienced squad members and will look to make an impact early on. Rising star Harley Jenkins will be one to watch and was a steal so late in the draft. 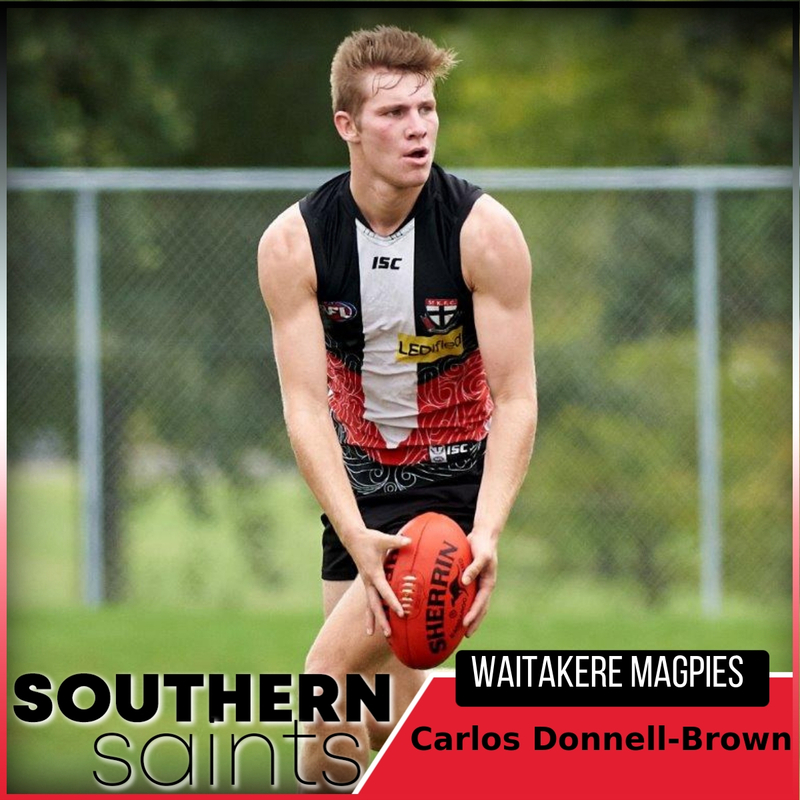 20 year old Carlos ‘The Weapon’ Donnell-Brown is an exciting player to watch on the footy field. Touted as the next Captain of the New Zealand senior team, Carlos has done it all. 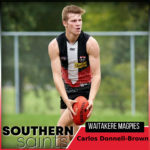 In his short time playing AFL, Carlos has won the National AFL Cup Secondary Schools Competition with Green Bay High School, won the 2016 Auckland AFL League with the Waitakere Magpies in an undefeated season, he is an NPC winner with Auckland, played for the NZ Academy Level 2, U18’s (Captain), a member of the victorious 2017 AFL New Zealand Premiership Southern Saints and has kicked an International Cup Grand Final goal on the MCG with the New Zealand senior team. 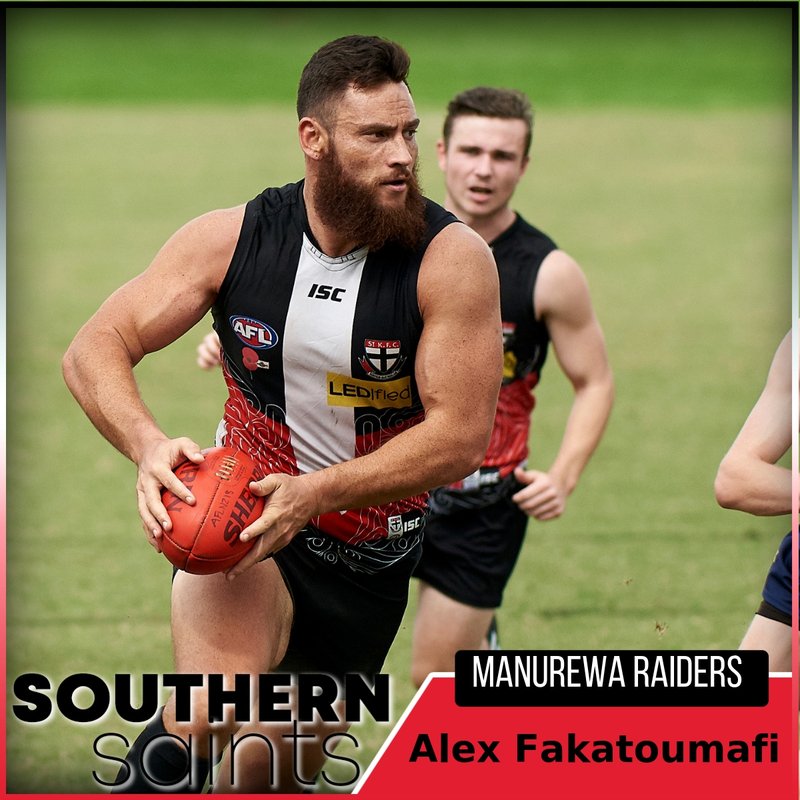 Alex Fakatoumafi hit top gear at the back end of his debut season for the Saints and will hit the ground running in round 1 on February 17th . After a tame start to the 2018 season, the former NZ International found his feet and become a key target in the forward line. In the final round of the last season, Fakatoumafi kicked a whopping 10 goals for the match against the Western Crows, a Premiership record. With number 1 draft pick Travis Walker by his side in the forward line, Fakatoumafi will look to dominate and help push the Saints back to Premiership glory.